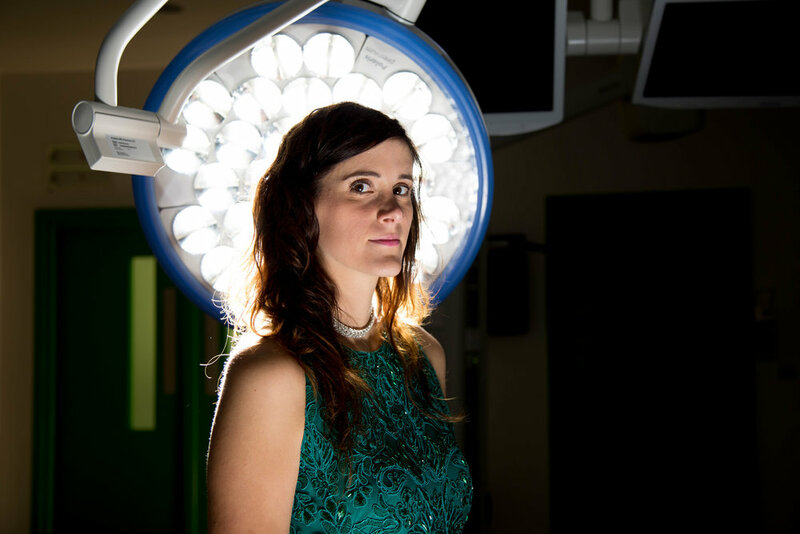 Nuria is one of the paediatric anaesthetic consultants at Alder Hey Children’s Hospital. She kindly took part in the Rare Beauty project and chatted with us about her experiences of working with patients who have rare diseases. ‘At Alder Hey we are a specialist centre and we see many patients with rare diseases and so it really almost becomes normal. As an anaesthetist we need to know the pathology quite well before anaesthetising and whilst rare diseases bring their own challenges we are fairly used to treating people with them. If someone has a really, really rare condition we carry out research to understand more in advance. We often use an online resource for additional information but if the condition is not covered we would speak to colleagues who may have more experience of that particular condition. I think it is important that there is more awareness of rare diseases because when you look at the number of people affected it is a surprisingly large percentage of the population. In specialist hospitals like Alder Hay there is a good understanding and awareness of rare diseases but it is not necessarily the case for all hospitals. Technology really helps people research these days though. We asked Nuria how she coped with a difficult day at work and her response was truly heart-warming and really emphasised what a caring profession it really is.